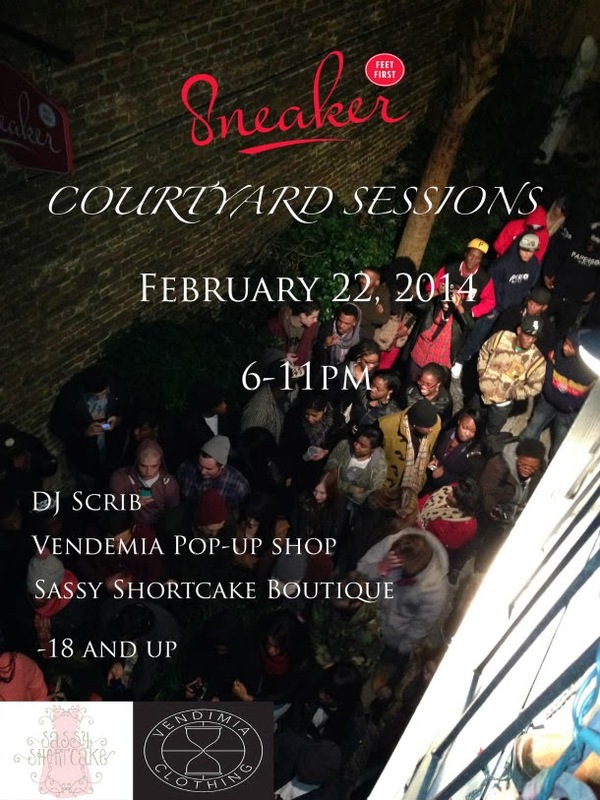 Join us this Saturday from 6-11 p.m. for Sneaker's Courtyard Session! This will be the perfect chance to visit our friends at Sneaker (located right behind Sassy) and shop their collection. We will have a pop-up shop at the event featuring jewelry and accessories, and we will stay open upstairs until 8 p.m. The Courtyard Session will also feature a pop-up shop by local designer Vendemia. 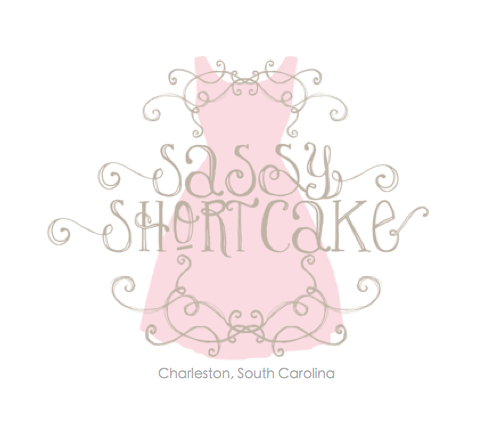 Take advantage of this unique opportunity and come support local Charleston brands!